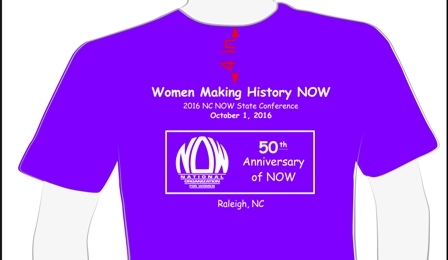 Join us in Raleigh on Saturday, Oct 1, 2016 at the NC NOW State Conference. We are celebrating 50 years of NOW, and historic advances of specific women. We’re doing an activity on what it was like for women in 1966! We’ll talk about challenges NC women face today, and actions we can take. Join us in Raleigh. Our keynote speaker is State Auditor Beth Wood. Beth Wood has served as State Auditor since 2009, and has been in public service for 28 years. Wood is the first woman to hold that position. 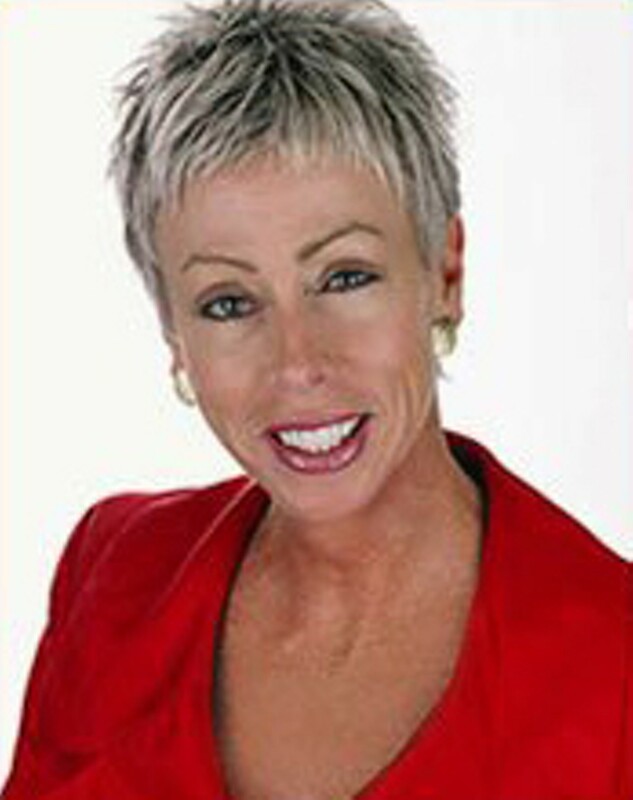 She is a native North Carolinian with deep ties to the community. Find out about ‘the female effect‘ at lunchtime with Ms. Wood. Use the Call to Conference Form 2016 to register (if you want to mail something in). You can register online through Eventbrite. If you want to share news of the conference, here’s the 2016 flier. Read more about the conference in the 2016 Call to Conference Newsletter, where we also talk about a very important National NOW PAC endorsement, and the new Equal Means Equal documentary, and what overturning the Voter ID law means for women. Want to add something to our silent auction? Use the form at 2016_Silent_Auction_Application. Plan to bid on some neat stuff! Want to order a special limited edition conference/NOW 50th anniversary t-shirt? Use the form at 2016 T-shirt Order Form. Note that the t-shirts will be the same color purple as our classic “Forward NOW” t-shirts. Want to run an ad in the conference program? Use the form at 2016 State Conference Bulletin Form. Want to set up a table at the conference? Use the form at 2016_Conference_Tabling_Form. Stay in Raleigh or in the Triangle on Friday night so you’re fresh for the conference on Saturday morning. We reserved a block of rooms at the Comfort Inn & Suites Crabtree Valley in Raleigh. It’s a great deal – room and breakfast included for $69 + tax. To take advantage of it – you must book by Sept 22! After Sept 22, the rooms go to the standard rate of $128. Call the hotel at 919-782-1112 to book your room. Ask to be put in the NC NOW group block. It is an easy 7-9 minute drive from this hotel to the conference site. Book by September 22 to secure this great rate! If you prefer to stay at someone’s house, we can try to arrange that (the more notice, the better!). Email president@raleighnow.org with your name, contact information (phone/email), and any allergies (food or pet) or special conditions.